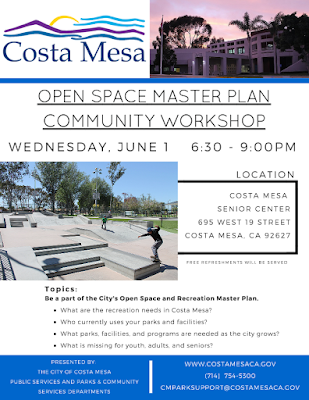 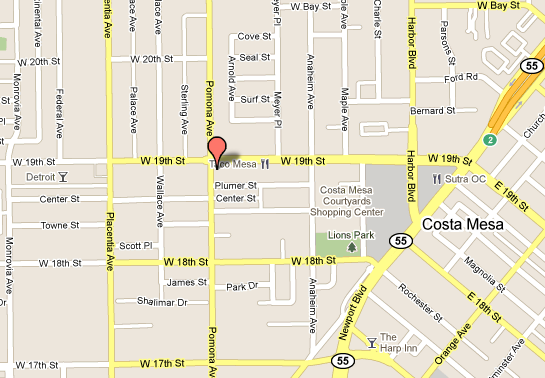 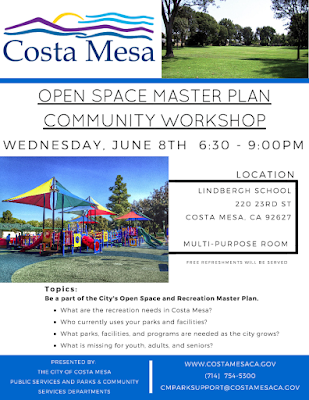 The city of Costa Mesa invites residents to participate in public workshops intended to obtain input on the Open Space Master Plan of Parks and Recreation. 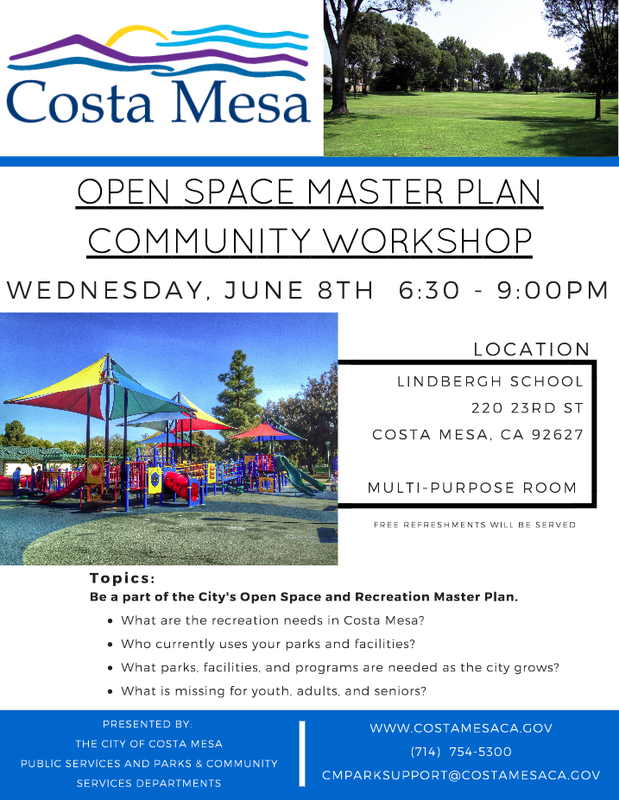 These workshops will be offered at two different locations to allow the greatest number of residents to attend and provide their input. 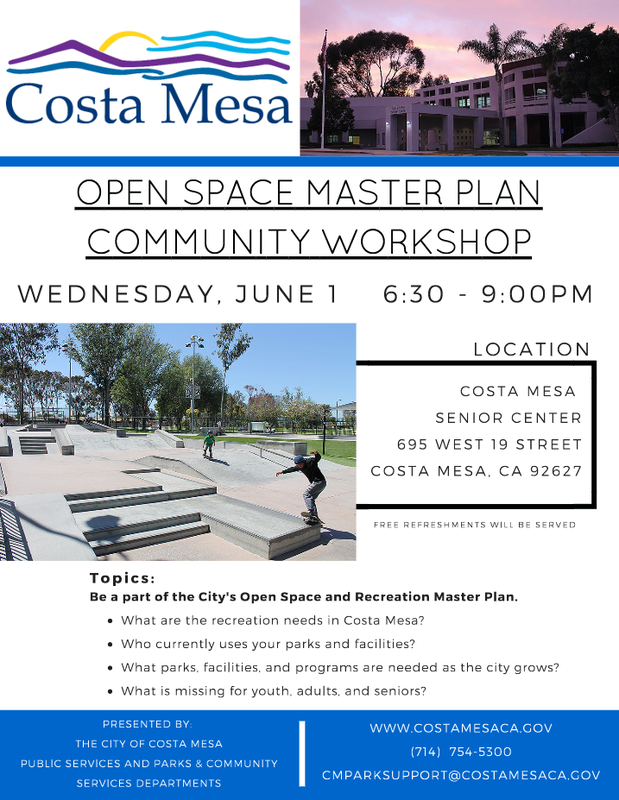 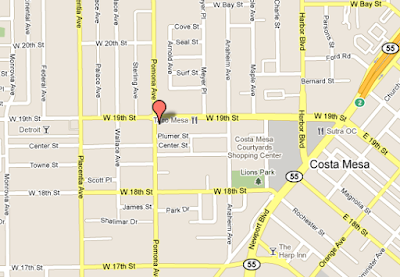 Additional, future public workshops are also being scheduled for later in the summer.